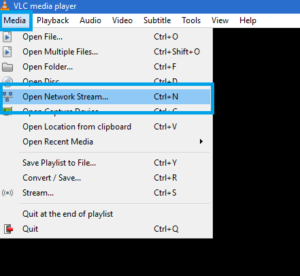 First of all, you have to open VLC Media player and click on media -> Open Network Stream. 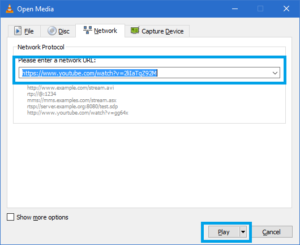 Now copy and paste the YouTube Video URL in Network stream bar and hit the play button. Later, your video will get loaded in VLC media player. 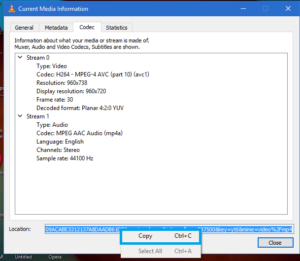 But, here you have to click on tools -> codec information. 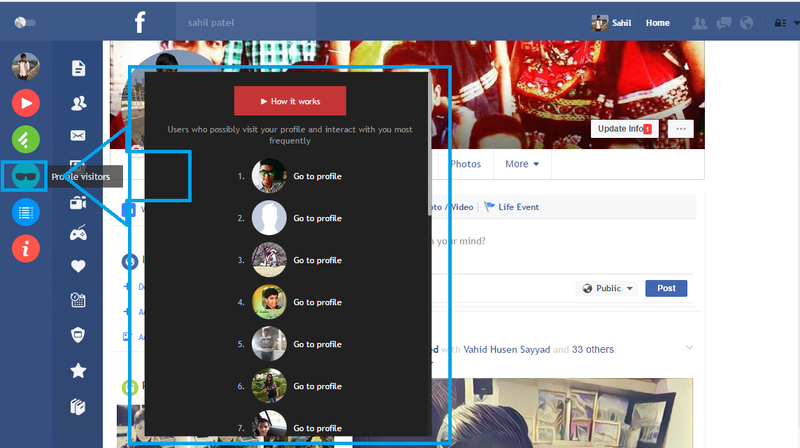 Now copy the location URL. 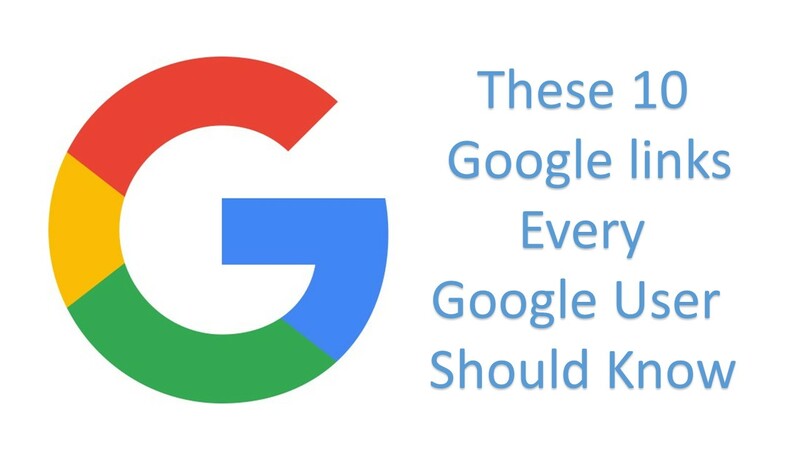 Open a browser and paste that URL and hit enter. After right click on that video and select save video. That’s it. 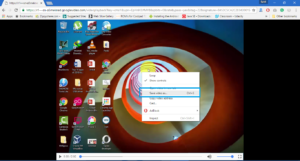 Now you can download YouTube videos by VLC Media Player. If you like this article then share it with your friends.